How eZee manages to provide quality service? In a time when almost every facet of the hospitality industry is donning a mask of ease and comfort, finding a hotel software becomes more important that it ever was. In the swamped market of hotel management software providers, everyone claims to be the best. So how do you know, whether the technology provider you chose is delivering quality service you deserve at every step of your hotel operations? We do get a timely reminder of the fact that it is almost infeasible to create a bug-free software, especially when new plug-ins and features keep getting added. But, at eZee, we understand that our conviction of being best in the market should resonate with the expectation of our clients. First things first, our development process paves the way for nothing short of well-researched specifications. We just don’t know how to take short cuts, we work on fixing issues in totality instead of haphazard fixes or entrusting the important tasks to people who don’t understand technology. We embark on the expedition of maintaining the highest coding standards so that the technology used by us is not hindered by any limitation. The modern dynamics of technology requires smart resources who can not only work 24/7/365 but also are passionate enough to realize the indispensability of advanced, bug-free technology in every run of their daily hotel operations. In order to accommodate the customer requirement adequately with a smartness quotient. We are proud of the super talented group of techy individuals we have here, they engage in open and creative discussions rather than nod their head vigorously in agreement. Our motto is to provide the best technology not to sell maximum licences, thus, the majority of team eZee consists super talented group of techy individuals as opposed to the sales people. We invite open and creative discussions rather than developers and engineers who nod their head vigorously in agreement. This is why we pride ourselves in being able to retain team members for a very long period of time. To ensure our ever growing clientèle base is perpetually acquainted with top-notch hospitality solutions, we impart methodological and systematic training. We conduct module wise training that is specifically designed for executives belonging to all levels from the hospitality industry ensuring a 360° learning of the industry and its needs. Our training process is specifically designed to train all level executives with the inside-out of eZee solutions as well as 360° learning of the hospitality industry and its needs. 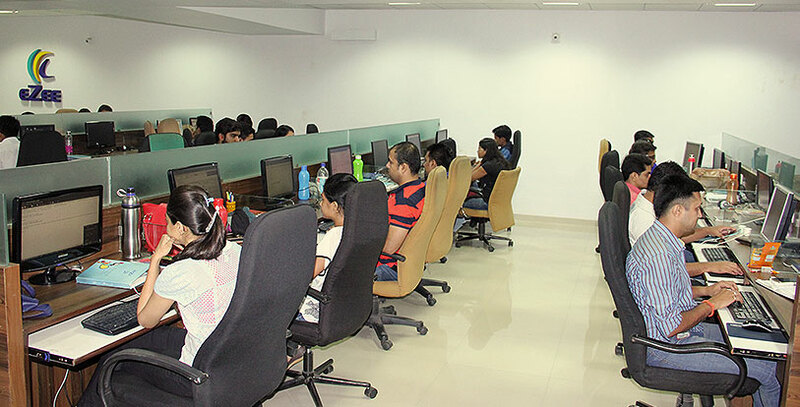 Our software training process encompasses explaining of the comprehensive functioning of software and the industry by experts. We introduce different ploys in order to make the learning process easier. In addition, we elucidate how the system can be fine-tuned to the specific requirement of the property. In short, we provide a platform for hands-on learning along with training material, case studies and rounds of discussions. This is because we understand that satisfied client engagement creates a pool of pleasant memories and that is why hoteliers choose eZee. We are aware that in the hospitality industry new elements are getting ready to redefine the game. Having a rigid prototype in mind is unhealthy as it can break anytime. We regularly approach our international client base and extended network of Channel Partners so that we get genuine and unbiased feedback from them. This significantly helps us to remove existing veil of ignorance or obscurity, if any. You have to exercise precision if you want to bring anything new to the table. 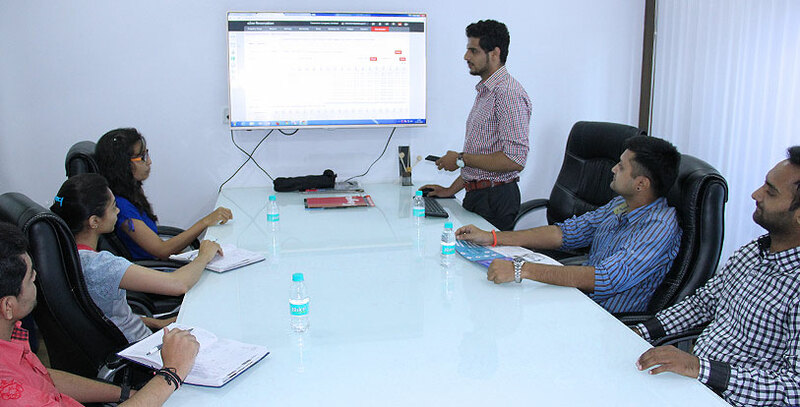 We know this and thus, we have founded a special consulting team that understands the customer requirements from a 360-degree perspective and guides the development team accordingly. Today hotel industry is indeed highly competitive , and focusing on customer requirement is essential to boost profitability in the niche. We get it that this is a customer driven market and the quality end result is extremely critical especially when it comes introducing new technological features. For this, we have a dedicated team that keeps a tab on re-checking of codes and overall optimization process. At a time when stiff competition is rife, one cannot imagine growth without remarkable customer support. 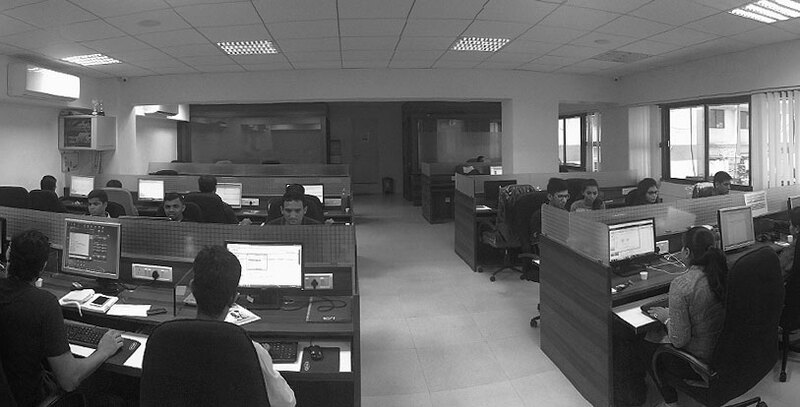 Our testing team is highly agile to carry out various processes after every code change. They make sure that appropriate measures are taken to provide the clients a positive experience. We provide enough training to breach the limitation and focus on a bug-free software. So it’s not just the involvement of support team, but many other fundamental elements that are working day and night to give the customers an uninterrupted experience. The journey is still going but the quest for excellence that we foresaw is happening and is witnessed by our happy clients.